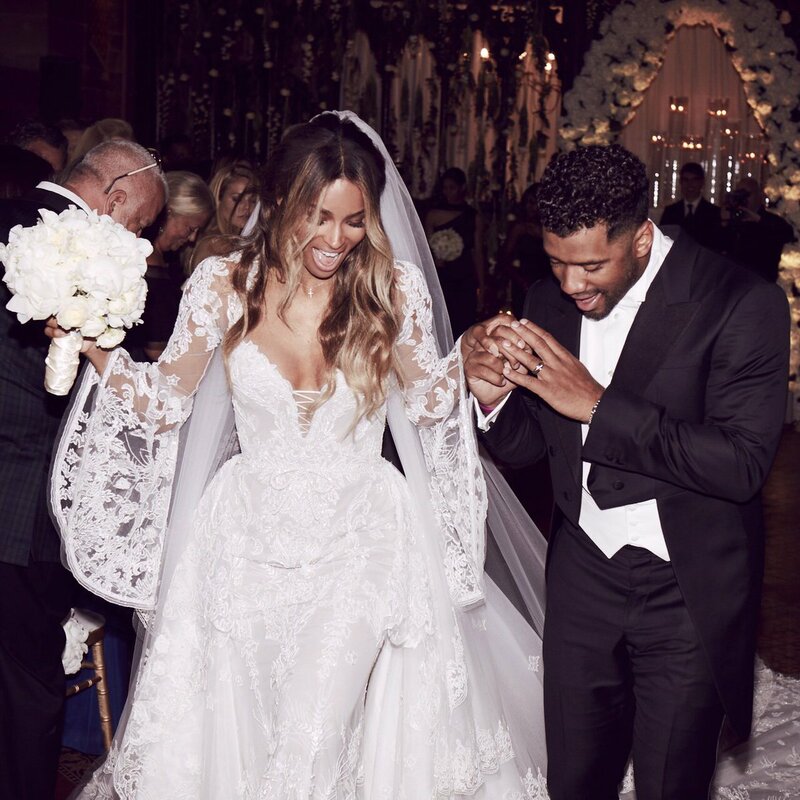 Singer Ciara and her beau football playerRussell Wilson are officially married after 11 months of dating. The couple got married yesterday in a ceremony at Cheshire's Peckforton Castle in UK in front of 100 guests including family and close friends. 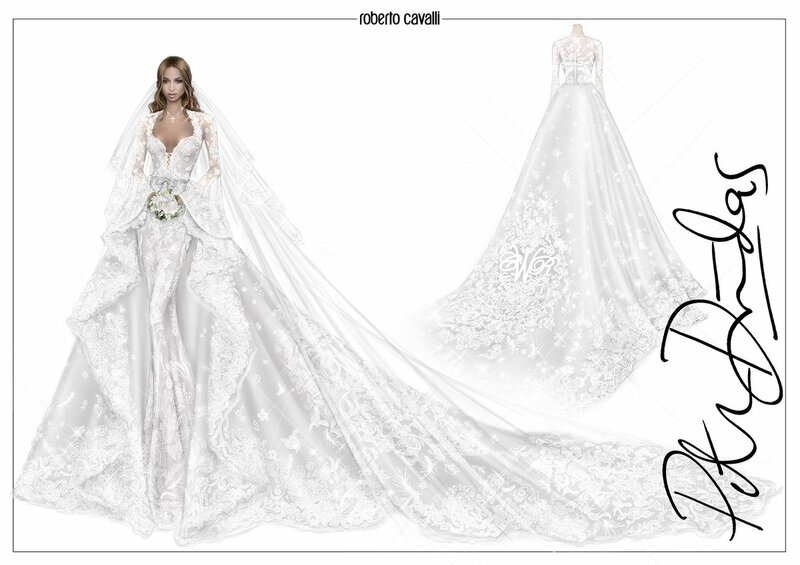 The bride rocked a custom Roberto Cavalli gown. 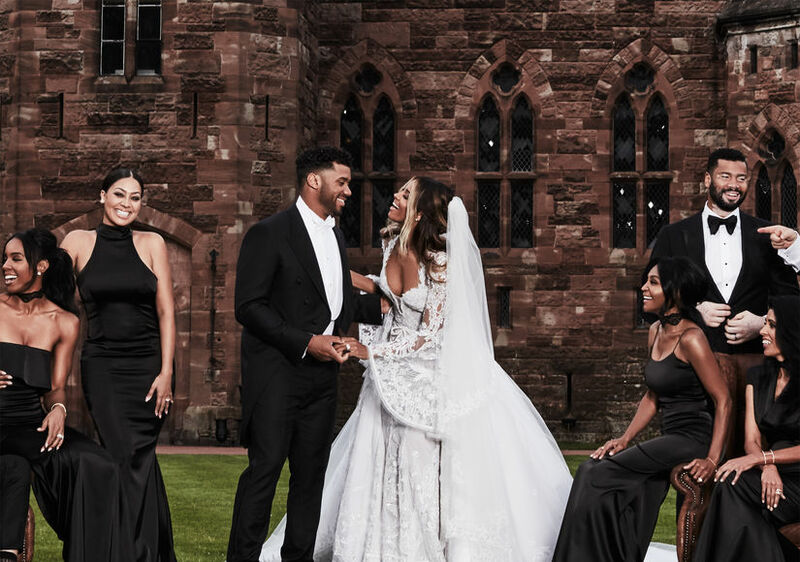 Lala Anthony, Jennifer Hudson and Kelly Rowland were bridesmaids.